Prior to practising at the Bar, Tom worked in a solicitor’s firm where he ran prison law files focusing on all aspects of sentence progression. He represented his clients at parole hearings and adjudications and continues to accept instructions in this area. Tom will provide advice and representation in judicial review proceedings against the Ministry of Justice and Parole Board. 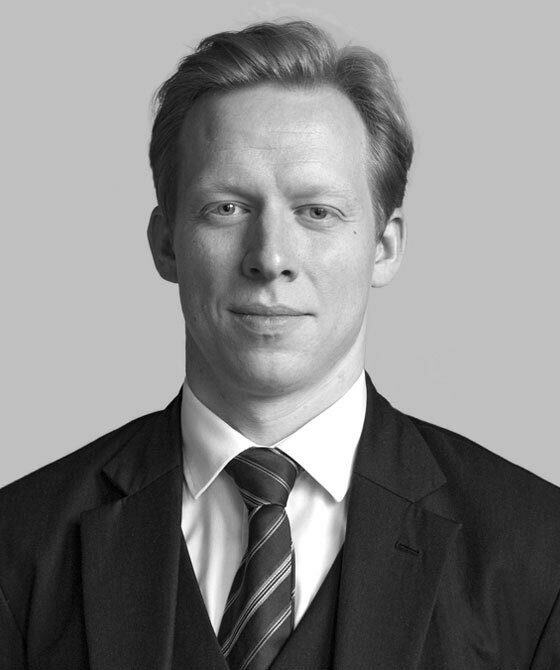 Tom has acted as the independent legal clerk in admissions appeals in relation to infant class sizes and grammar schools following the 11+ exams. He has undertaken training with Oxfordshire County Council on the School Admissions Code 2012 and the Admissions Appeals Code 2012. As part of the Treasury Solicitor baby barrister scheme; Tom spent a year representing the Secretary of State for the Home Department in the First-Tier Tribunal (Immigration & Asylum) on a biweekly basis. Poole BC v Wilson - Acted for the local authority seeking to recoup funds from a businessman who had cut back a protected 42ft oak tree on his property to enable the sunlight on his newly built balcony. The home owner was ordered to pay the £21,000 the balcony added to the value of his £1m property. For more information about the case, click here. Thomas Evans is qualified to accept instructions directly from members of the public and professional clients under the Direct Public Access scheme.